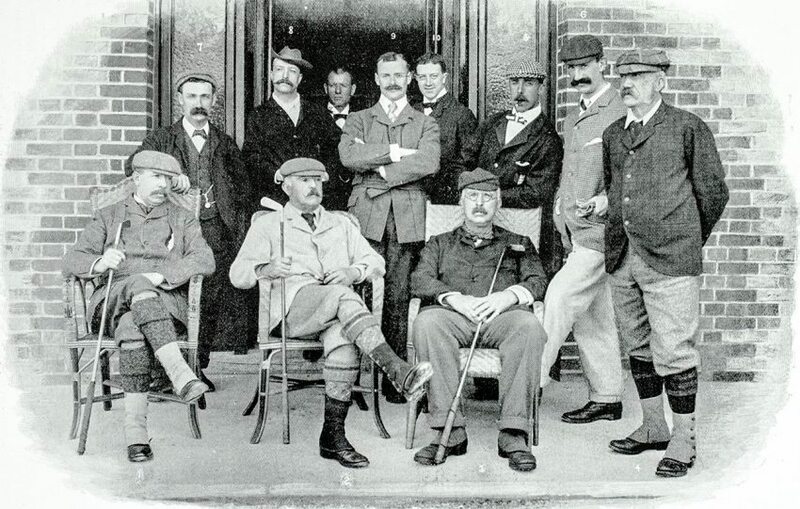 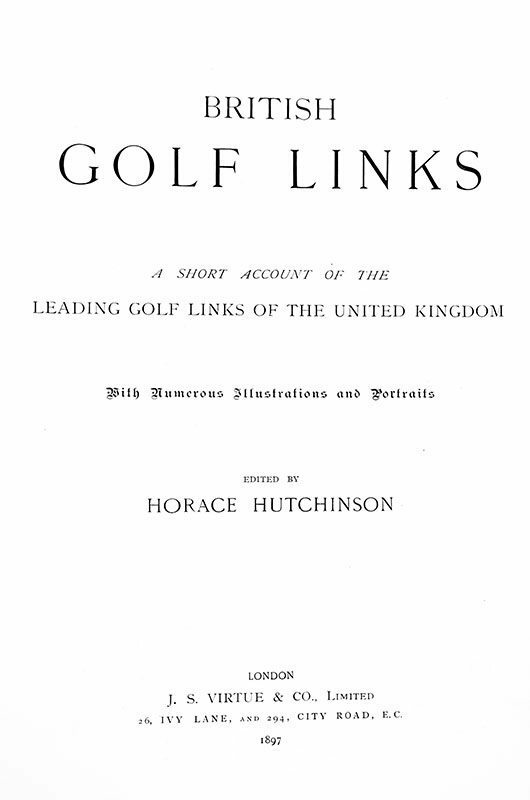 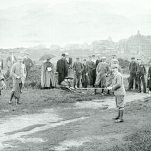 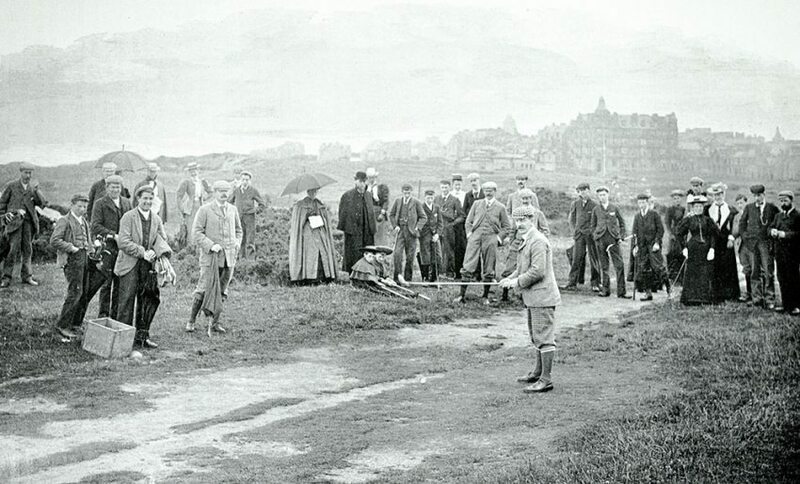 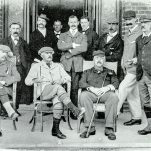 Hutchinson was an accomplished golfer, winning the first two British Amateur Championships (1886-87) and playing in one of the first exhibition rounds in America. 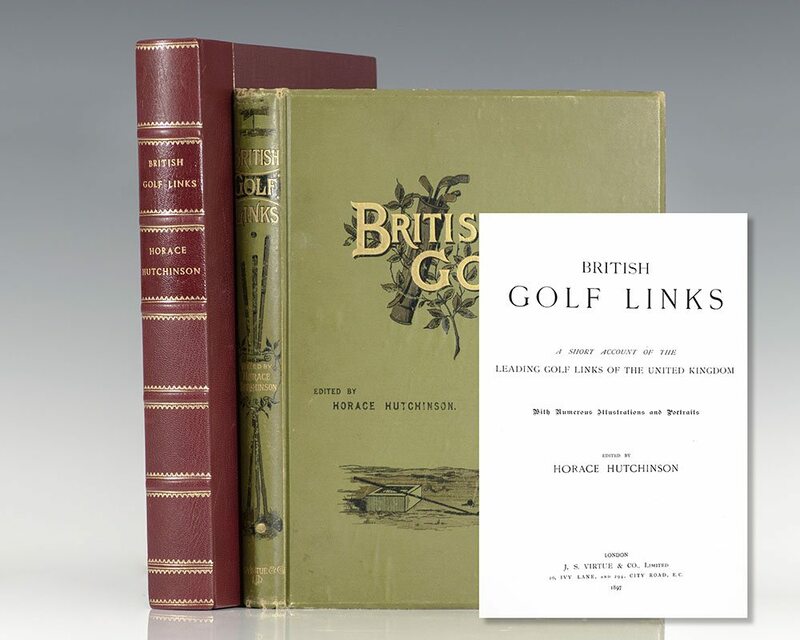 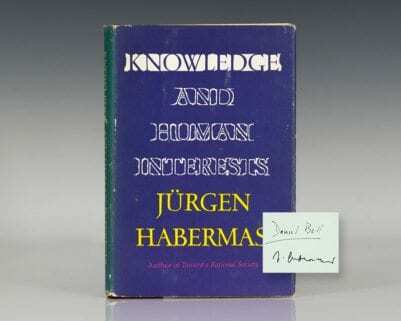 “Reading any of his books is enjoyable for it is obvious that here was a man who knew what he wanted to say, was not afraid to say it and then said it with some wit, purpose and intelligence” (Murdoch 387). 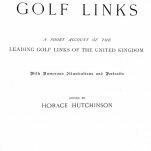 “Certainly no account of the literature of this era would be complete without acknowledging [his] contributions” (Donovan & Murdoch, 13). 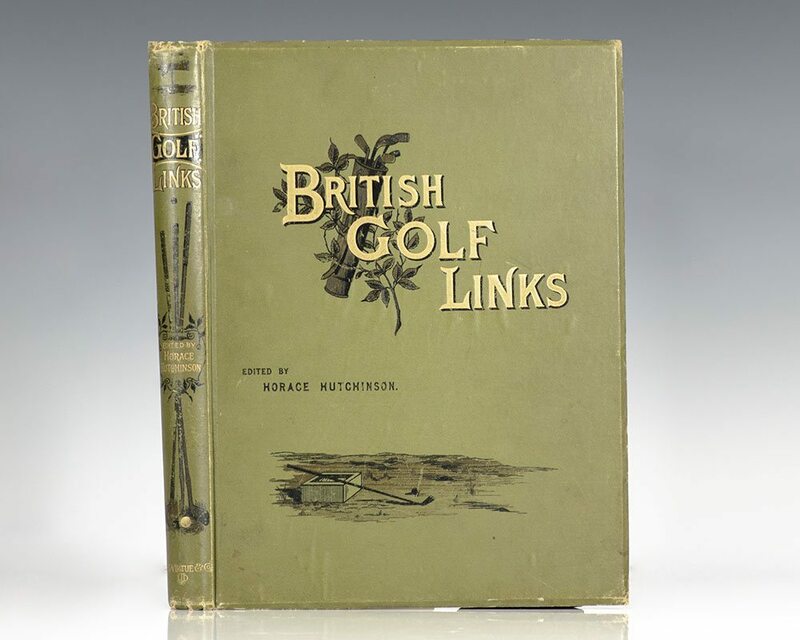 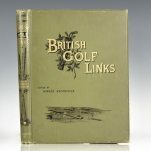 With richly illustrated chapters on each of 54 major links courses, with photographs of the more challenging holes. 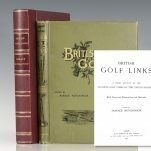 Donovan & Murdoch 2940.